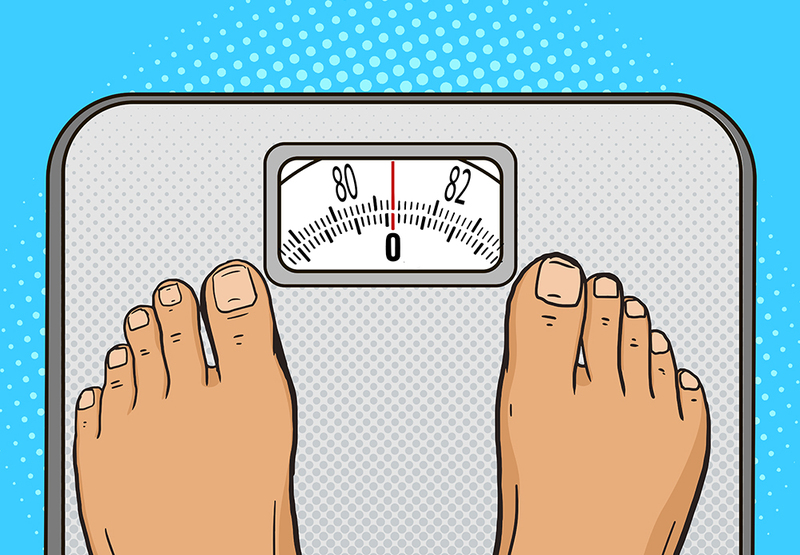 How much do you know about dieting? This true or false offers insight into body weight and diets. Test yourself and see how much you know!